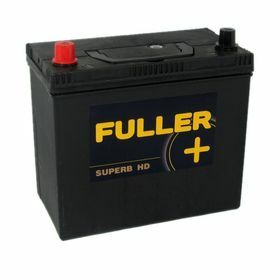 Fuller Superb Car Battery 057 12V 45Ah 400A From County Battery. Free next day delivery on all Car Batteries. 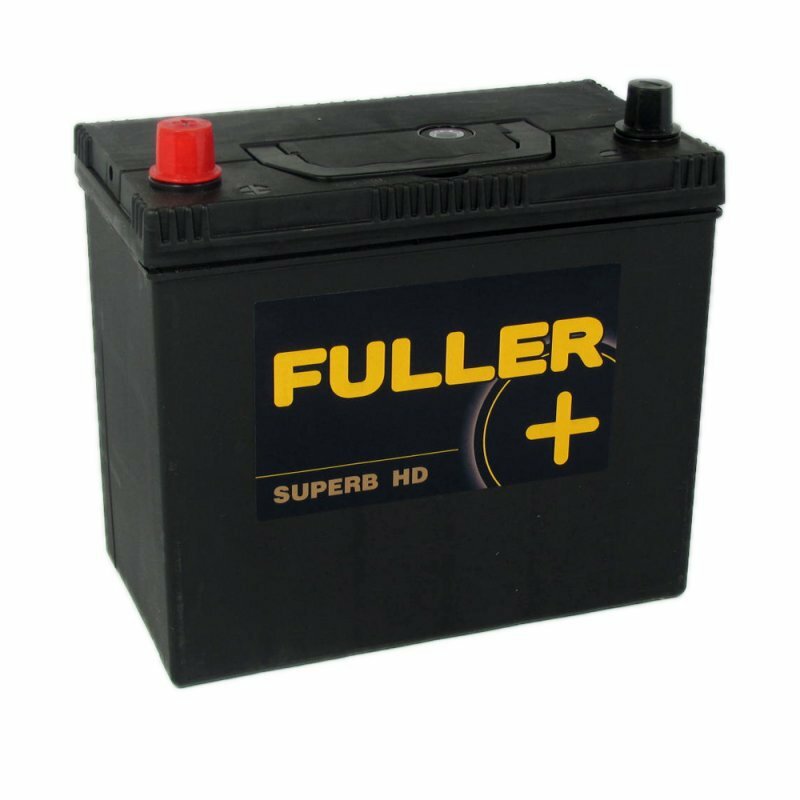 This high performance heavy duty Fuller Superb Starter Battery utilises the latest lead acid technology and provides the unmistakable reassurance of a 5 year warranty. The 057 Car Battery is used in many car types such as Honda Accord, Honda Civic, Hyundai, Toyota and many more. Click on the Car Fitment tab on this page to find your car fitment. The 057 Car battery is suitable to perform for 1 litre to 1.8 litre petrol vehicles. Being heavy duty and of ultra low maintenance the Fuller Superb starter battery has excellent cold start capabilities, giving peace of mind when extra starting power is required.